Kate is a member of the Society of Trusts and Estate Practitioners and is a Trusts and Estates Practitioner (TEP) advising on Wills, Trusts, Inheritance Tax and Estate Administration. She is also a member of the Law Society Private Client Section. 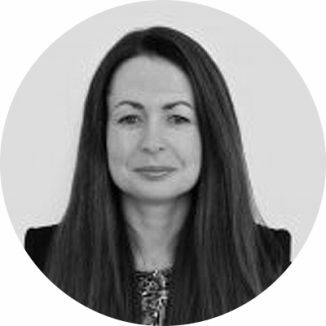 Kate also specialises in Court of Protection matters and Lasting Powers of Attorney where she assists clients with applications to the Court for Deputyship and Statutory Will applications, preparing Lasting Powers of Attorney and advice to Deputies and Attorneys. Kate joined Harrisons in March 2017 as a Senior Private Client solicitor. Outside of work, Kate enjoys spending time with her family and anything that involves the outdoors.